Now, there’s vamp who has stolen my heart! 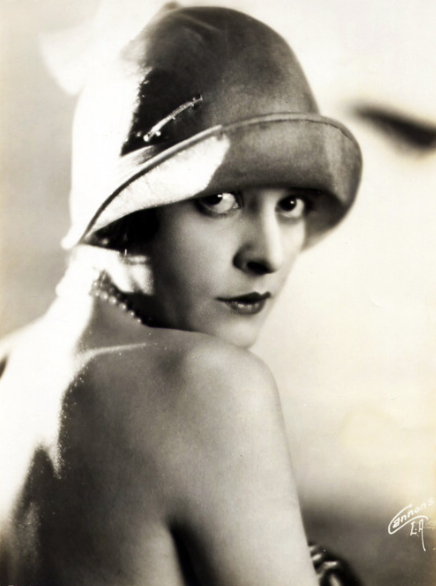 She was born Madeline Hurlock to John and Sallie Hurlock, in Federalsburg, Maryland. 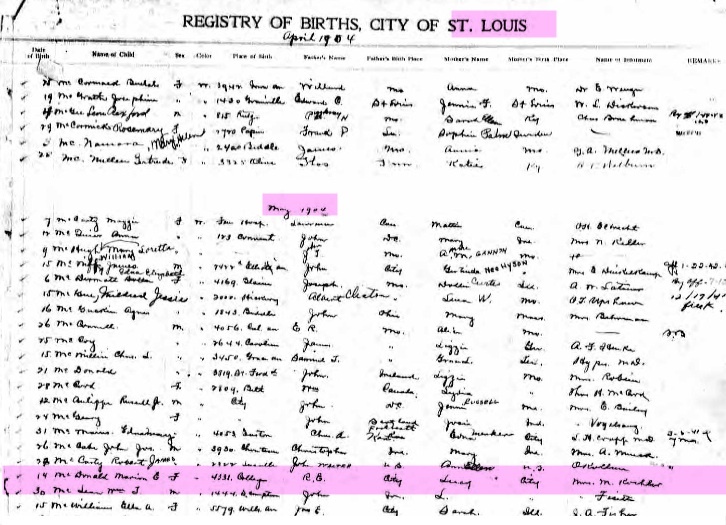 While Madeline always claimed 1899 as her year of birth, it was her brother, Houston, who was born that year. Madeline was two years older, born on December 12 in 1897. Madeline excelled in school. 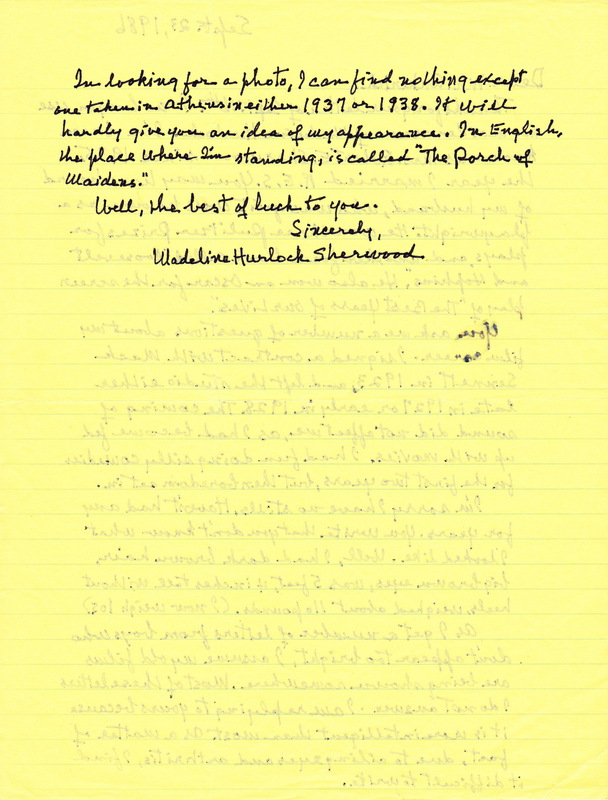 In 1912, she placed fifth in a writing contest. The prize? One dollar. 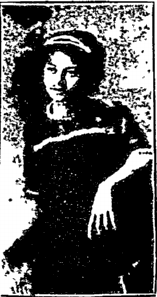 Madeline graduated Federalsburg High School in 1915. She gave the valedictory address. 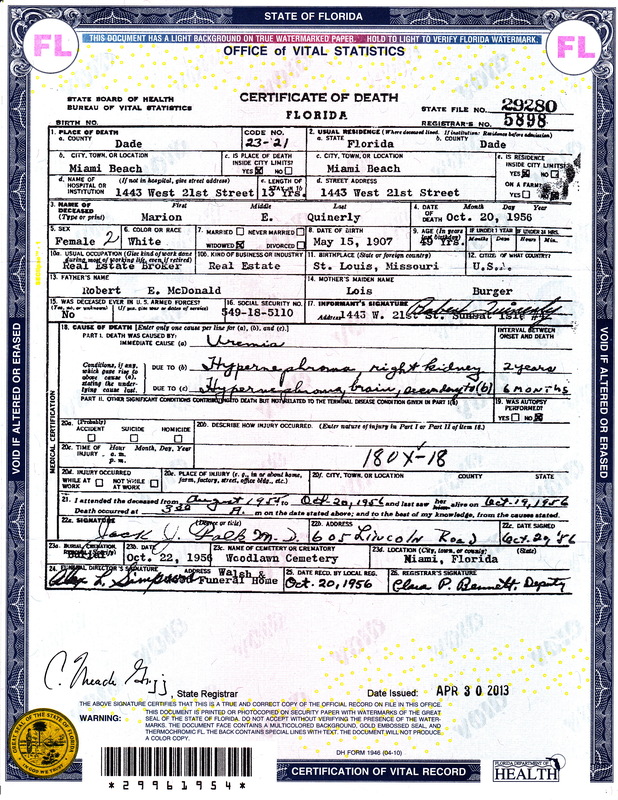 She attended Neff College in Philadelphia. 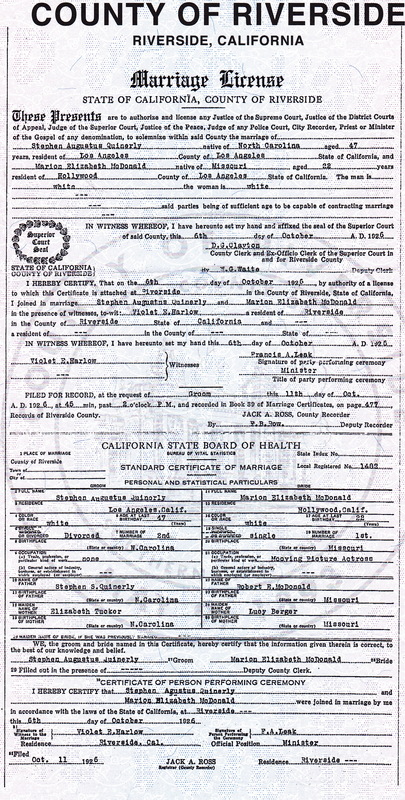 Somewhere along the way, Madeline married John Sterling McGovern, an Army captain from Pennsylvania. The union was no love match. The marriage was soon on the rocks. Madeline joined a stock company and found her place in the spotlight. Her ambition took her to the New York stage. She dabbled in films, nothing more than extra roles. Not having much luck in New York, she crossed the country to try her luck in Hollywood. 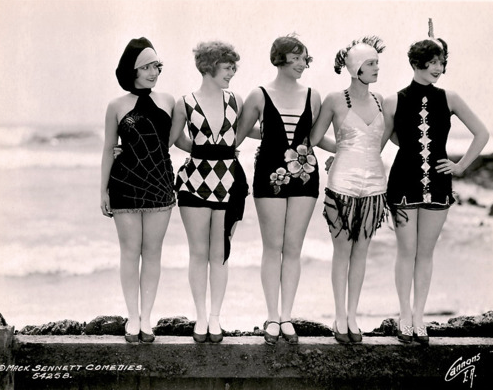 Mack Sennett snatched her up and made her a bathing beauty. She was certainly that, a beauty to behold! 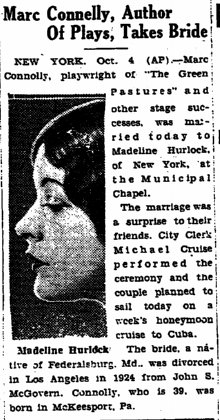 In April 1923, she finally got around to divorcing McGovern, charging him with desertion. Madeline did more than simply stand around and look ravishing. She was an intellectual, citing George Eliot, Leo Tolstoy, Joseph Conrad, and others among her favorite authors. 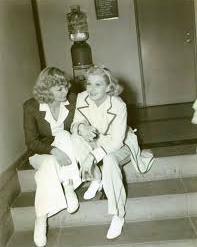 She also had talent, which Hollywood recognized. 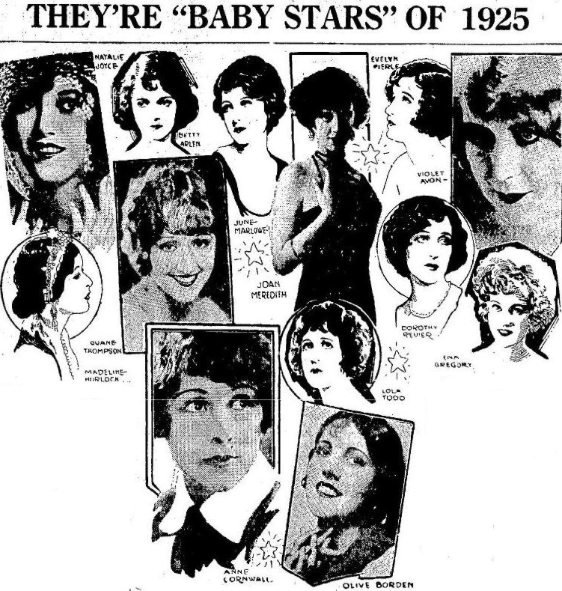 Madeline was named a 1925 Wampas Baby Star, along with Natalie Joyce and Olive Borden, two of my personal favorites. 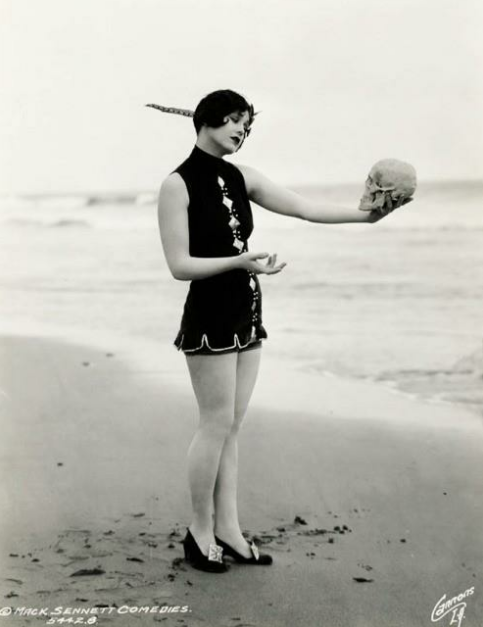 Madeline carved out a niche for herself as a comedienne. 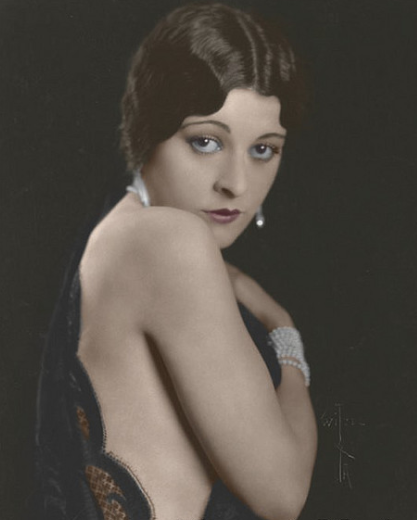 With her come hither gaze and bee-stung lips, this stunning brunette worked her way into and out of the hearts of men. She excelled in her comic vamp roles. Madeline set out to be a major star. Madeline made over 50 shorts for Sennett. 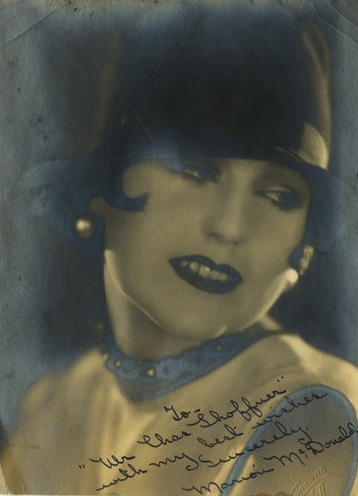 By the time she left the studio in 1928, she was bringing in $750 a week. 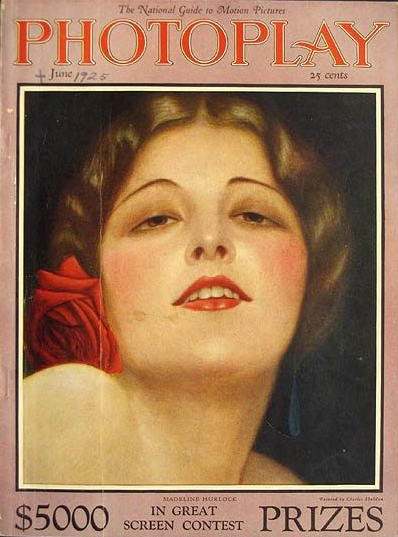 Madeline on the cover of Photoplay. The problem was, Madeline had become bored with the work, the monotony of making pictures. She left Hollywood to travel. 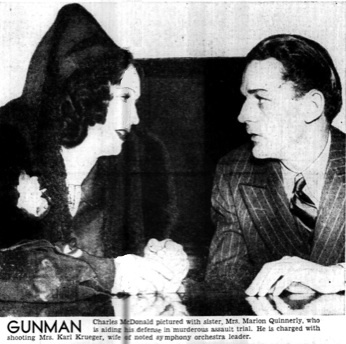 Madeline, always drawn to intellectual types, married playwright Marc Connelly in 1930, the year he won the Pulitzer Prize for Drama. 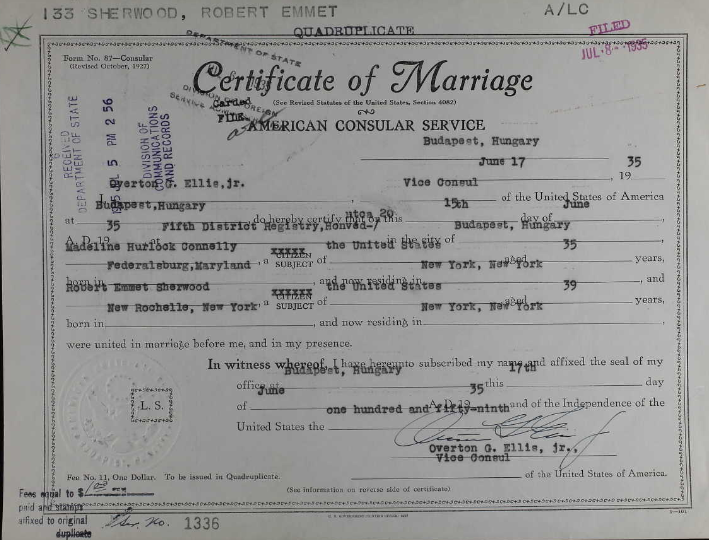 When that marriage failed, she married playwright and screenwriter Robert E. Sherwood, whose work earned him multiple Pulitzer Prizes over the years, including an Academy Award for Best Screenplay for The Best Years of Our Lives. 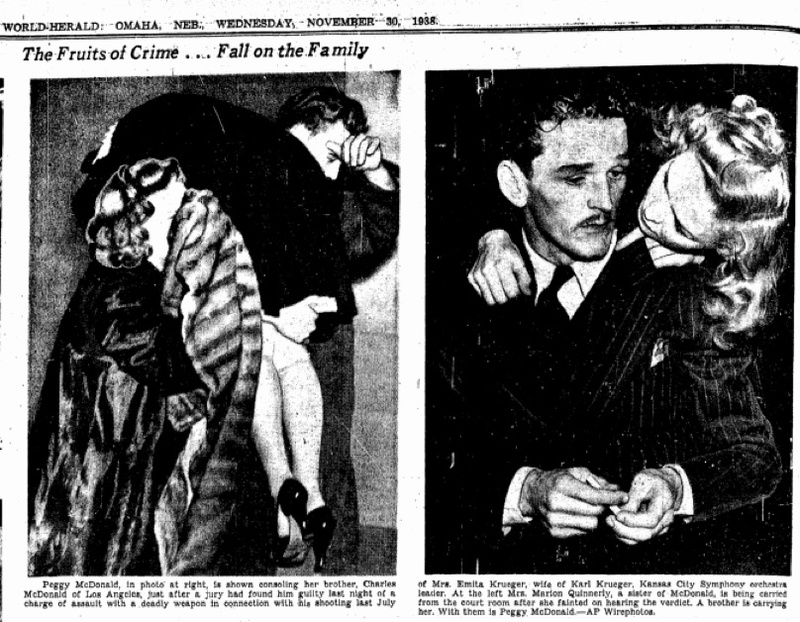 They remained married until his death in 1955. Madeline married Sherwood in Budapest. 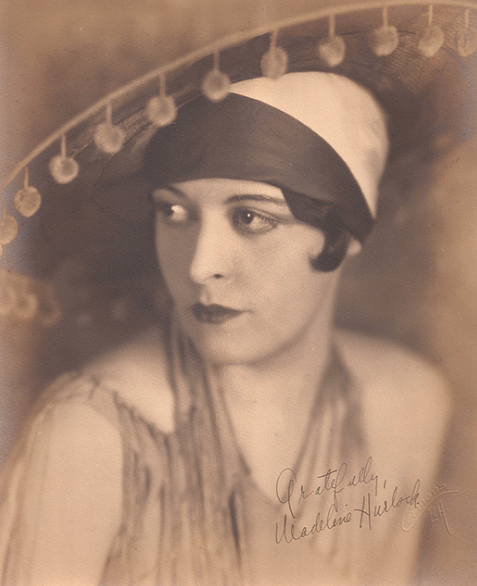 I learned of Madeline Hurlock in the mid-1980s, about the time I started interviewing the remaining silent films players. 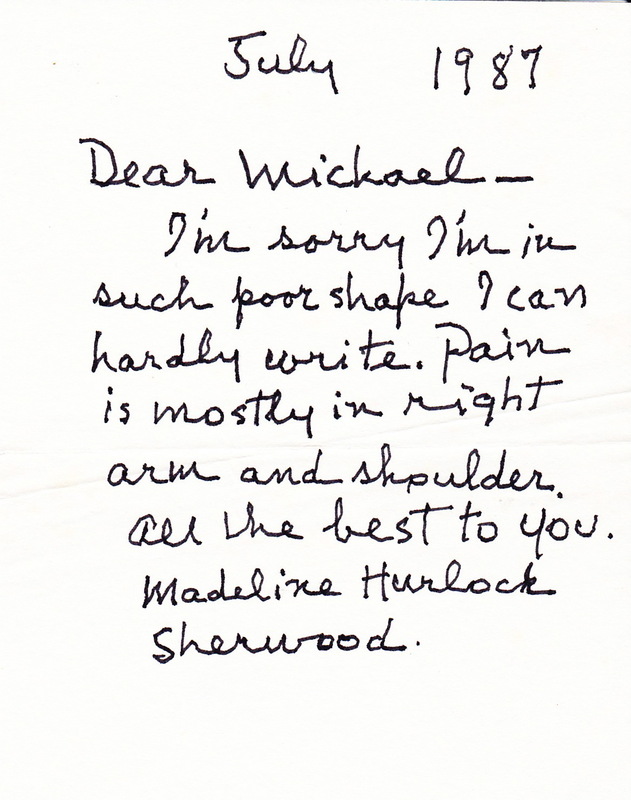 I wrote to Madeline with some questions about her career in films. Here is her reply. You ask me a number of questions about my film career. 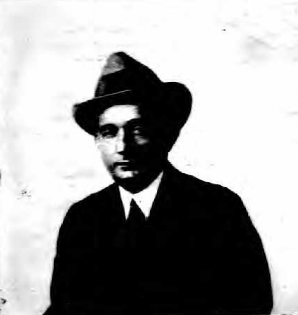 I signed a contract with Mack Sennett in 1923, and left the studio either late in 1927 or early in 1928. The coming of sound did not affect me, as I had become fed up with movies. I had fun doing silly comedies for the first two years, but then boredom set in. I’m sorry I have no stills. Haven’t had any for years. You write that you don’t know what I looked like. Well, I had dark brown hair, big brown eyes, was 5 feet, 4 inches tall without heels, weighed about 110 pounds. (I now weigh 105). As I get a number of letters from boys who don’t appear too bright, I assume my old films are being shown somewhere. Most of these letters I do not answer. I am replying to yours because it is more intelligent than most. 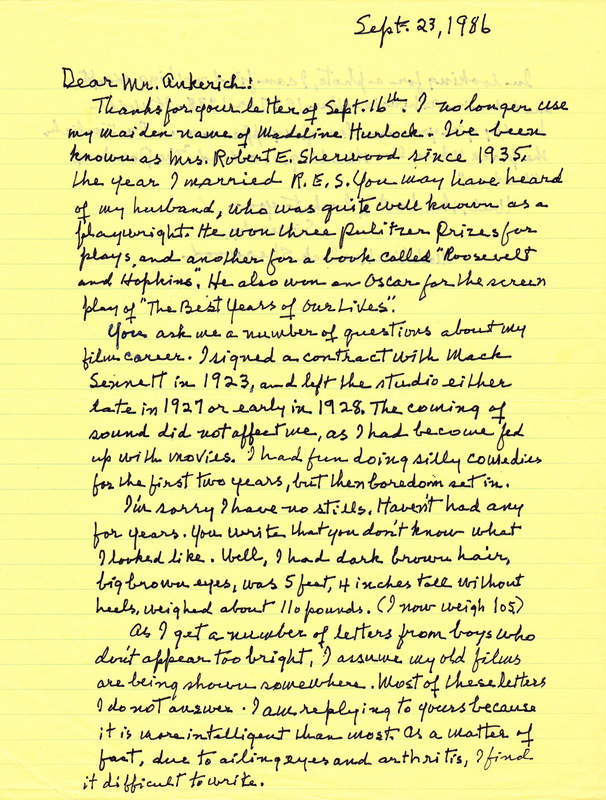 As a matter of fact, due to ailing eyes and arthritis, I find it difficult to write. Well, the best of luck to you. 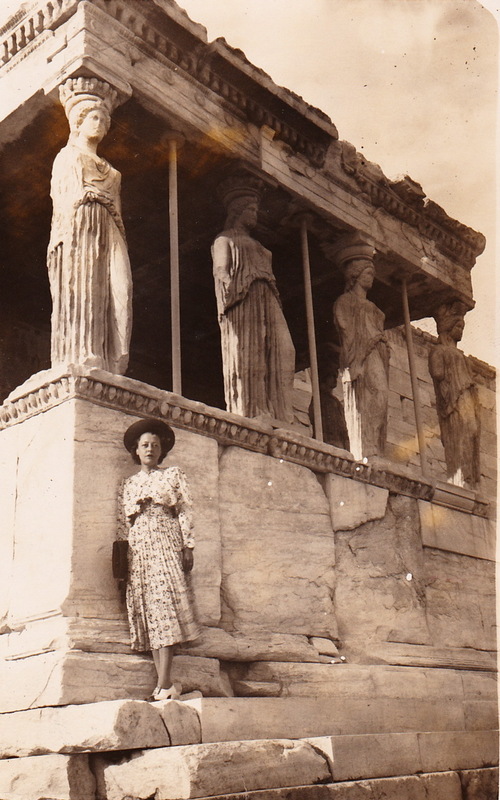 Madeline Hurlock Sherwood in Greece, 1937 or ’38. Sixty years later, I made a trip to the Acropolis. Don’t miss it, friends. It doesn’t disappoint! 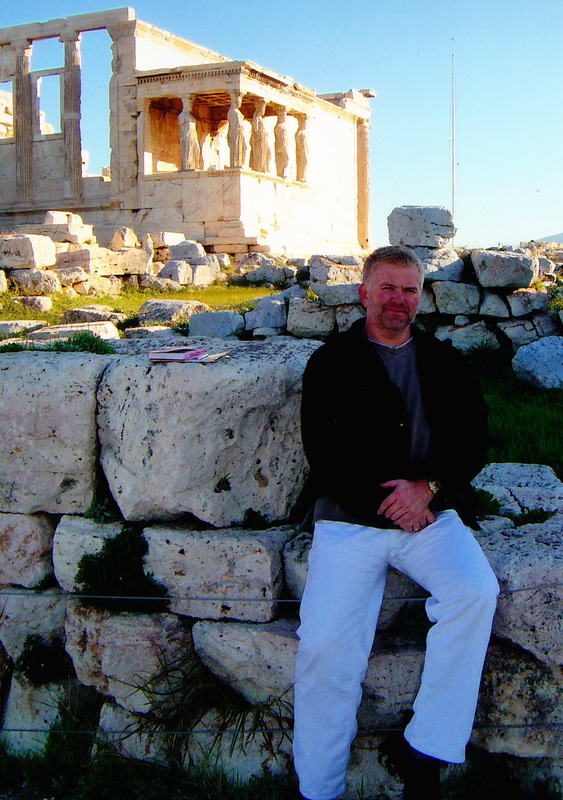 Here I am at the Acropolis. 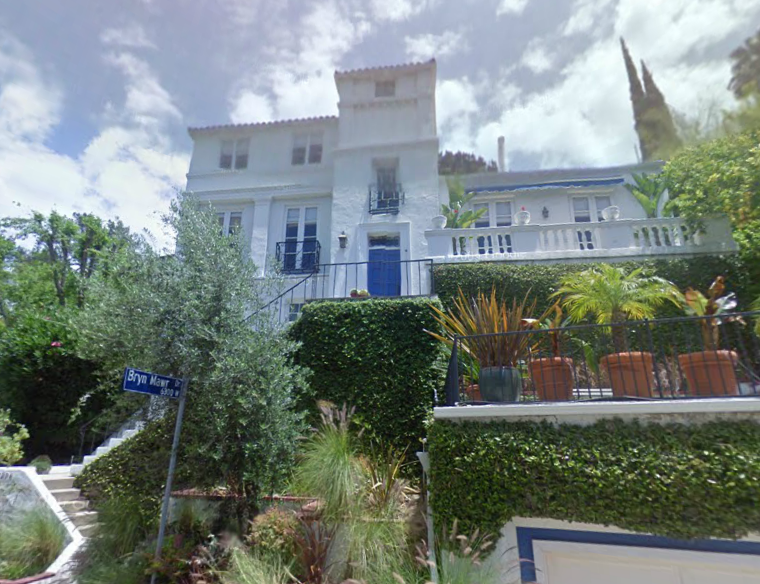 The porch where Madeline stood is over my shoulder. When I originally wrote Madeline, I was busy interviewing silent film players Dorothy Revier, Esther Ralston, Lina Basquette, and Eddie Quillan, who appeared on screen with Madeline. When I caught my breath, I reconnected to see whether she would give me an interview. She politely declined. Now that I look back on it, I am sorry I didn’t pursue it. She had a fascinating life in and out of the spotlight. 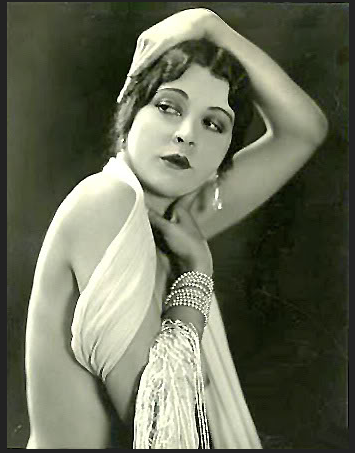 Madeline Hurlock died two years later on April 4, 1989. 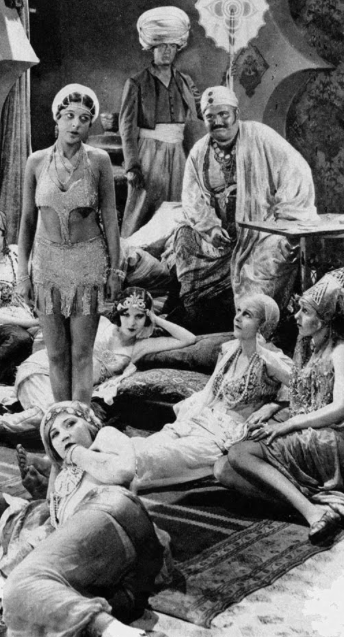 Decades have passed since Madeline Hurlock pranced around the silver sheets and played with the heart rates of the male species. Her fans were young and old, married and single. She learned a lot about men while smoking up the screen. An interesting side note. 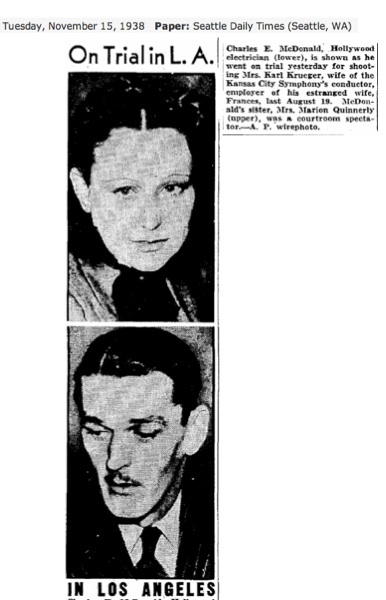 Madeline’s ex-husband, John McGovern, died in 1932 under rather mysterious circumstances.